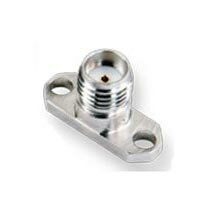 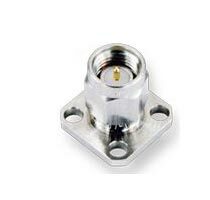 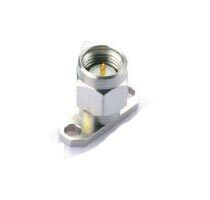 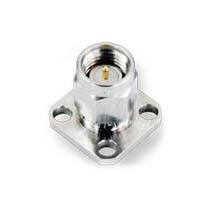 We have stocked up an array of the finest SMA Connectors DC to 27 GHZ. We are one of the leading Manufacturers, Exporters, Importers, and Suppliers of SMA Connectors from Delhi, India. 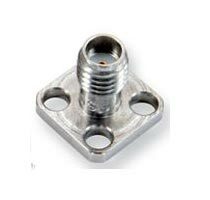 Whether it is the assurance of quality or fulfilling the desired quantity, we succeed in faring better in both the aspects. Rely on us!